Showing 31-40 of 140 items. 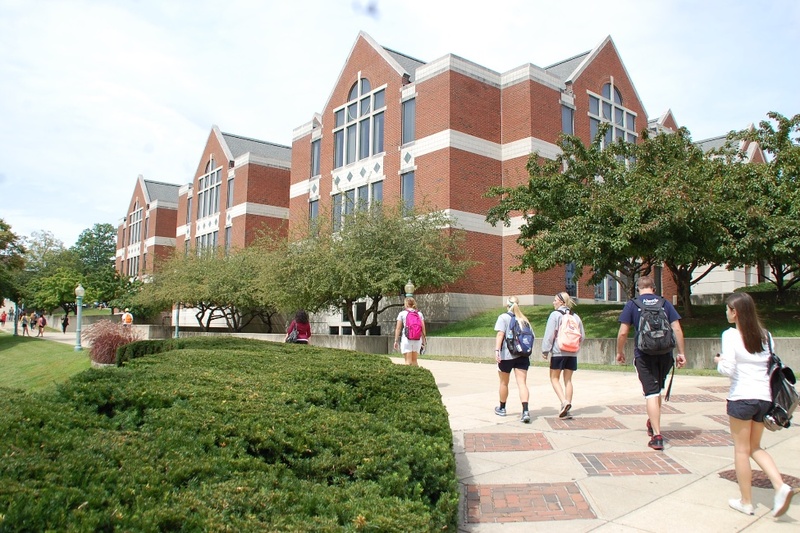 Home to over 33,000 students from over 104 countries, the University of Kentucky (UK) is the flagship, land-grant university of the Commonwealth of Kentucky. 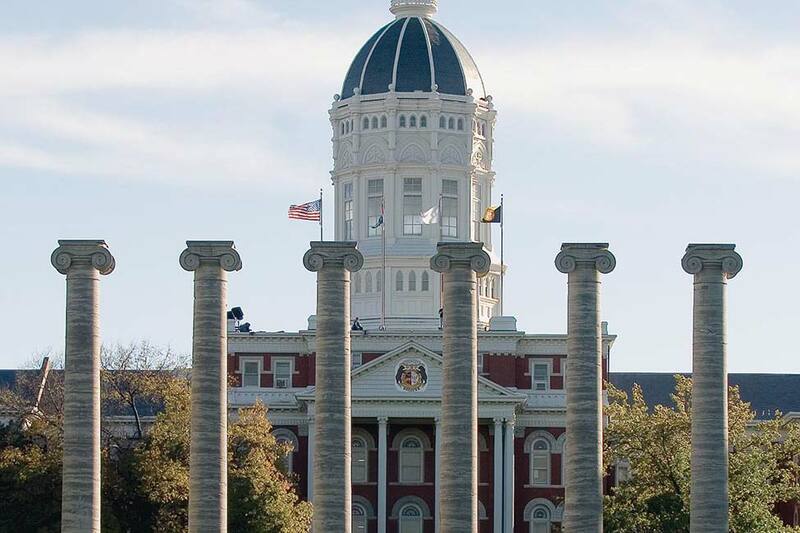 With over 200 programs across 17 colleges and professional schools, few universities in America match the comprehensiveness of UK’s programs, the breadth of its faculty’s expertise and the cutting-edge research it sponsors. 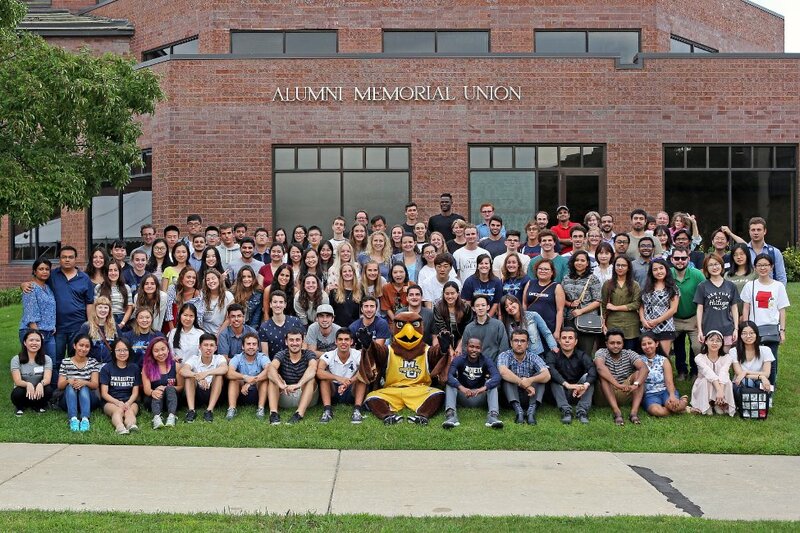 No matter where you are from in the world, we will help make La Salle University feel like home. 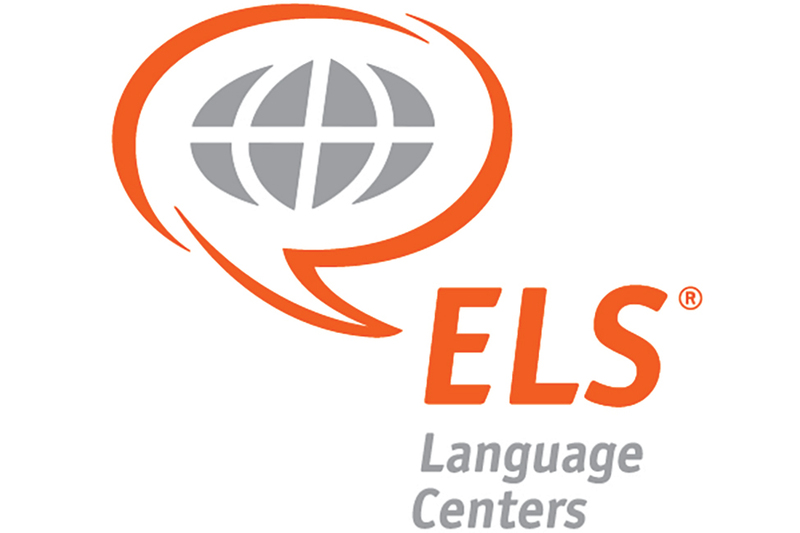 Choosing to travel far from home may not be an easy decision, but we are dedicated to making the international admission process as simple as possible for you. 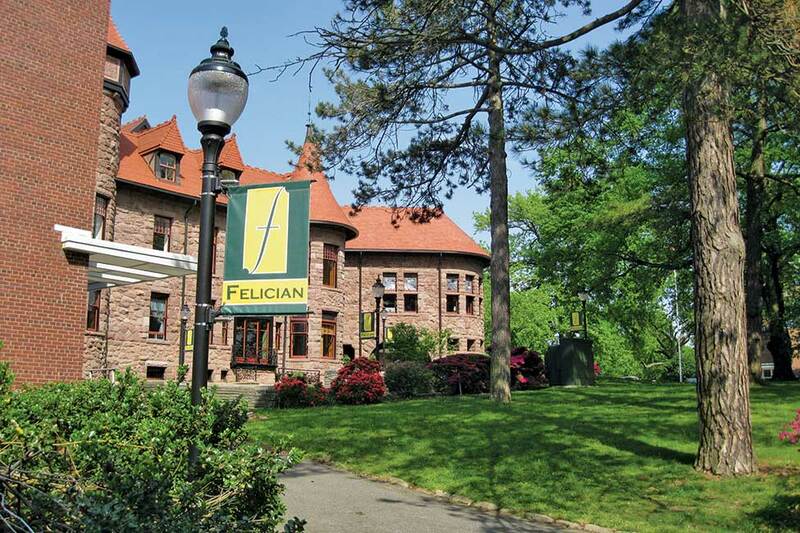 Founded in 1942 by the Felician Sisters, Felician University is one of the few Franciscan universities in the country, and the only one in New Jersey. We’ve built our reputation with an emphasis on service and respect for humanity and we strive to represent those values in everything we do. 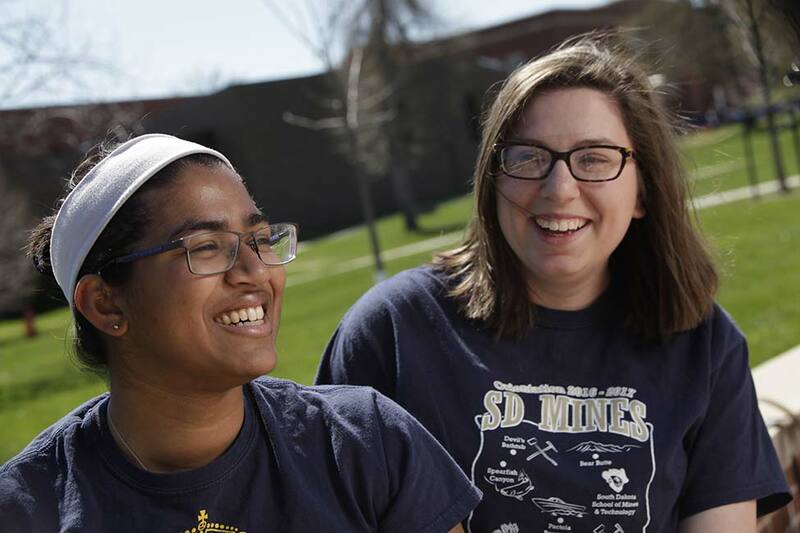 The South Dakota School of Mines & Technology (SD Mines) is dedicated to excellence in science and engineering academics and research, and to developing the next generation of leaders and problem-solvers. George Mason is the largest public research university in Virginia with more than 33,000 students enrolled in more than 200 bachelor’s, master’s, and doctoral programs. Students from all 50 U.S. states and more than 120 countries call Mason their home, giving the university one of the most diverse student populations in the United States. 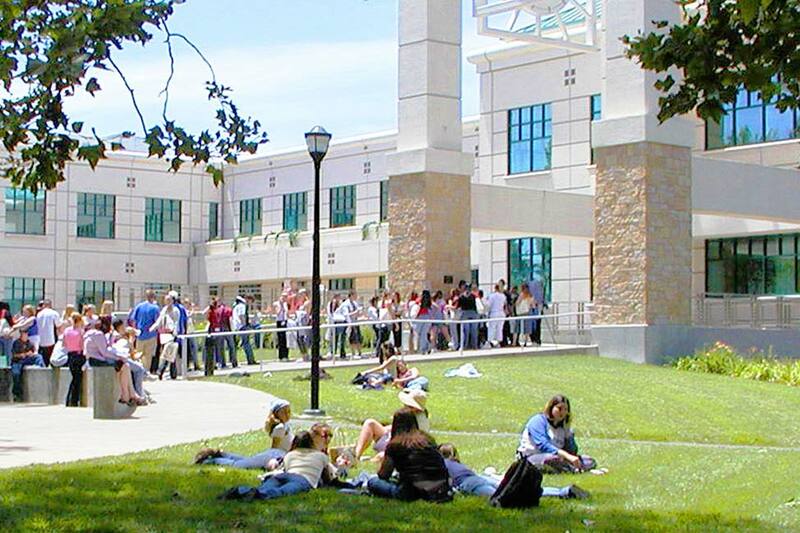 The Sonoma State American Language Institute (SSALI) is located in scenic Northern California near the rural beauty of the world-famous Wine Country and one hour from San Francisco.